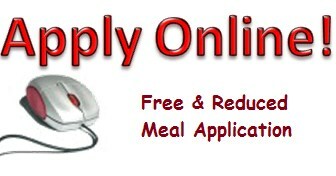 Your student may be eligible for Free or Reduced-price meals. To participate in the program you must complete an application. Only one application is required for all children in the same household within Campbell High School District. All application information is confidential. Completing the application may help the school to earn money to pay for things like teachers, books and reduces the cost of your students AP test. You can contribute to your child’s education simply by filling out this form! Paper applications are available at your student school and district office.